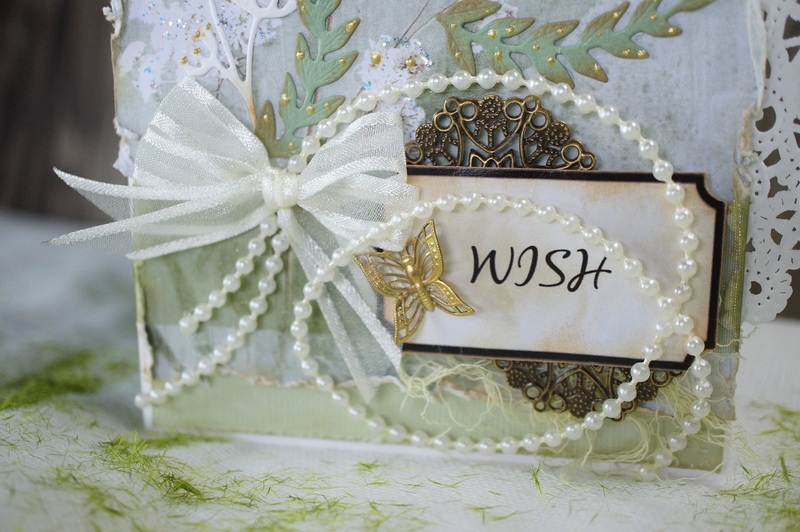 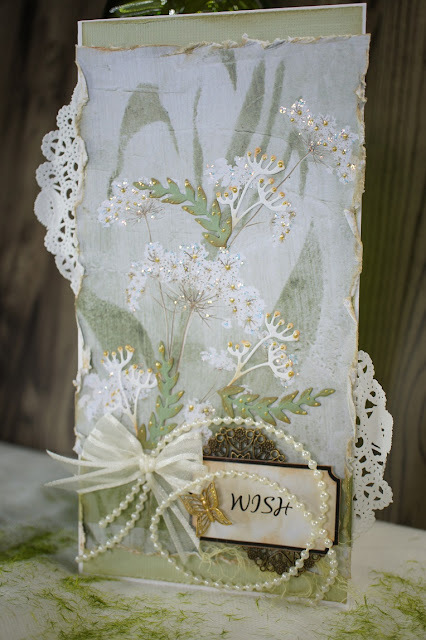 I would like to share with you some cards I have created using the new patterned papers from Meg's Garden called Shades of Green. 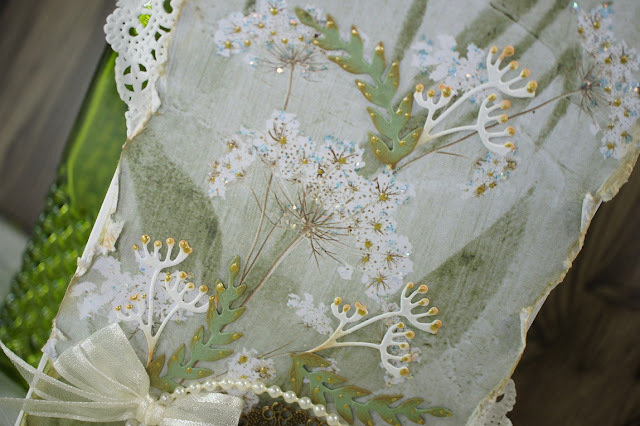 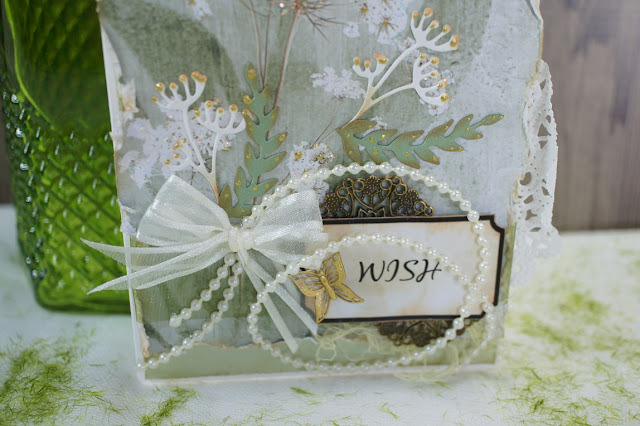 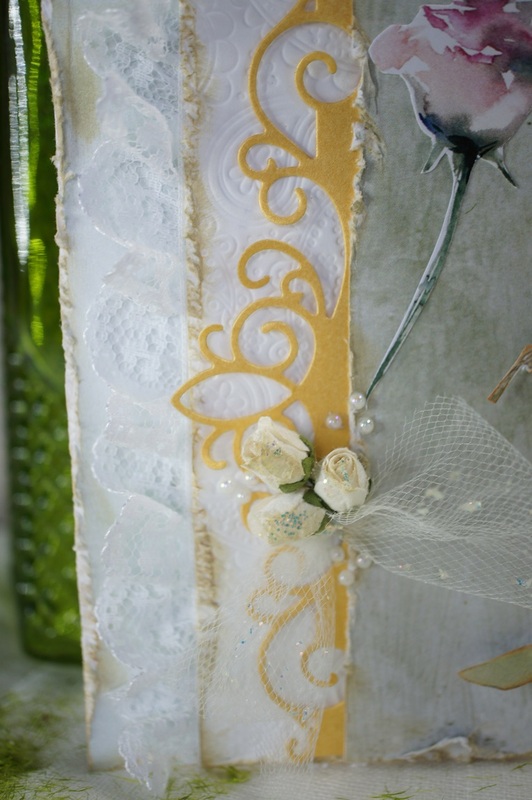 These stunning papers have soft hues of green, off white & brown & wonderful images also adorn this collection. 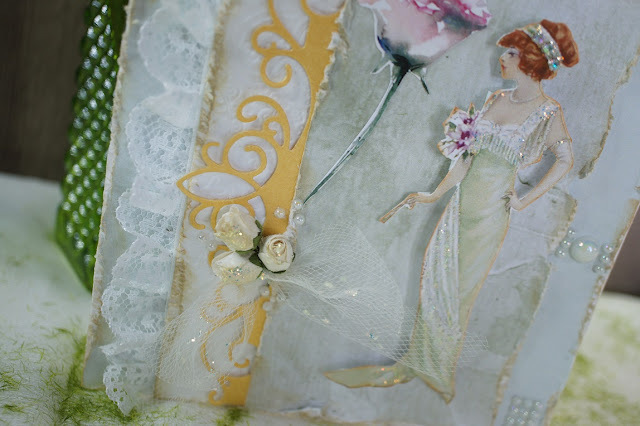 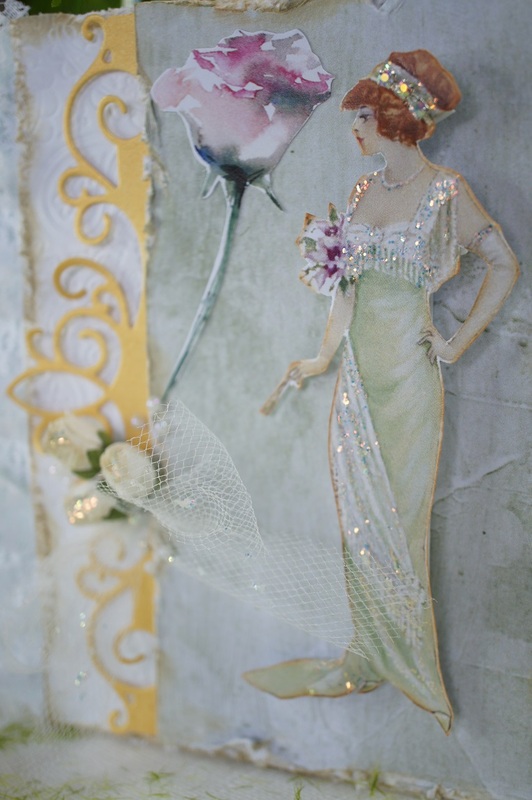 While the Ephemera sheets have many delightful images, just perfect for fussy cutting. 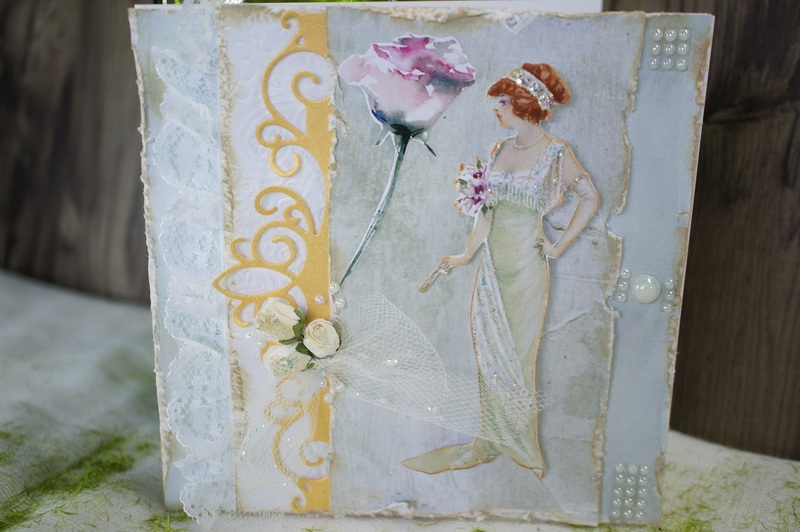 Meg's Garden online store has lots of new items including metal dies & stamps.